Labor’s proposed scrapping of cash refunds on franking credits may prove injurious to millions of average Aussies in large super funds, says the peak financial standards body. In a submission to the House of Representatives standing committee on economics, the Financial Services Council claimed the largest group of Australians detrimentally affected by changes to franking credit refunds will be everyday Aussies in large super funds. “In 2015-16, refunds were worth $235 million to large super funds, with 50 funds receiving refunds, or 21 per cent of funds,” the submission detailed. While the FSC has admitted that the average refund benefit for persons in large super funds is less than those in SMSFs, it says this could be a loss of up to $55,000 in extra retirement savings over a lifetime for some fund members. This figure was based off the 33,000 super accounts reviewed as part of the FSC’s survey that had an average benefit of refunds of more than 0.3 per cent per year across all fund members. The FSC asked 14 retail super funds to participate in the survey by offering information about franking credit refunds. Despite the affirmations of Opposition Leader Bill Shorten that the ending of franking credit refunds would redistribute rewards earned by the “top end of town”, the survey found that fund members with low balances would also lose benefits as a result of the changes. “There are 73,000 member accounts in surveyed funds where the average member is below $100,000,” the submission outlined. As well as this, of the 66,000 retiree accounts included in the survey, those that received the benefit of the refunds are averaging $850 a year per retiree. These findings add to the wealth of concerns already put forward by the SMSF community. 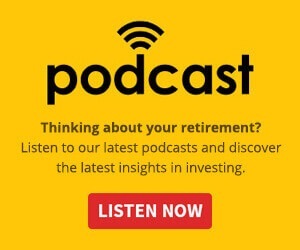 The SMSF Association’s submission to the committee last month labelled the proposed changes as “flawed” and “inequitable” after highlighting that the policy will likely have the greatest impact on pension phase SMSF members whose funds are heavily invested in Australian shares and do not receive a government pension, many of which are of modest wealth. This fact prompted director of Tactical Super, Deanne Firth, to condemn the changes as an “attack on SMSFs” when writing for Nest Egg sister publication SMSF Adviser. The SMSF Associations claims have been backed by modelling released this week by SuperConcepts, an SMSF administration and software house, which revealed that retirees with an account-based pension receiving $45,000 per annum at age 65 will be 15 per cent worse off over a 20-year time frame. 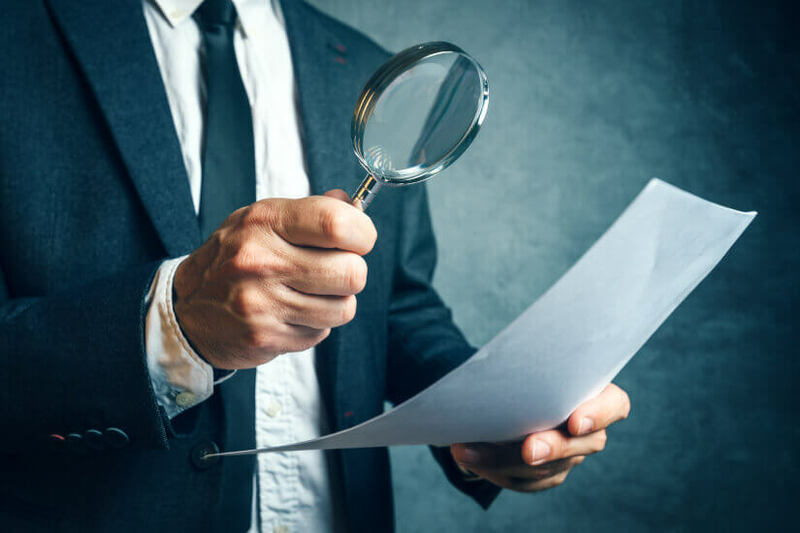 According to Tim Wilson, the chair of the standing committee on economics, findings such as those delivered by the FSC, the SMSF Association and SuperConcepts were to be expected. Speaking to Nest Egg sister publication ifa, Mr Wilson said he expects more unanticipated consequences of the changes to be highlighted through the submissions of industry bodies and individuals. “A lot of industry bodies starting to highlight there are unintended consequences that other people haven’t thought of or weren’t aware of when Labor initially announced [the changes]. I think you're going to see a lot more of that out of submissions – the huge consequence from Labor introducing the scheme before then realising that it touches on not just tens of thousands, or hundreds of thousands of Australians, but increasingly on millions of Australians,” he said. Mr Wilson said it was the aim of the committee’s hearings to educate individuals, particularly retirees, on how these changes will impact them directly. “We want to also make sure that people understand that this is not some perk that the well-off get. The impact and the change that Labor is proposing will directly hit the disposable incomes of many Australians, often who are surviving on very limited income and their capacity to change their circumstances is virtually non-existent, because many of them [retirees] are not able to re-enter the workforce,” he said. Labor Party shadow treasurer Chris Bowen’s office declined to offer comment to ifa at the time of Mr Wilson’s statements. In previous commentary written for Fairfax media, he defended the policy: “Australia is the only country in the world which provides a refund for corporate tax paid to shareholders if they don’t pay income tax.